I wish we wouldn’t have to try and track down our order. Now I have to send back the second comforter. Really an inconvenience. 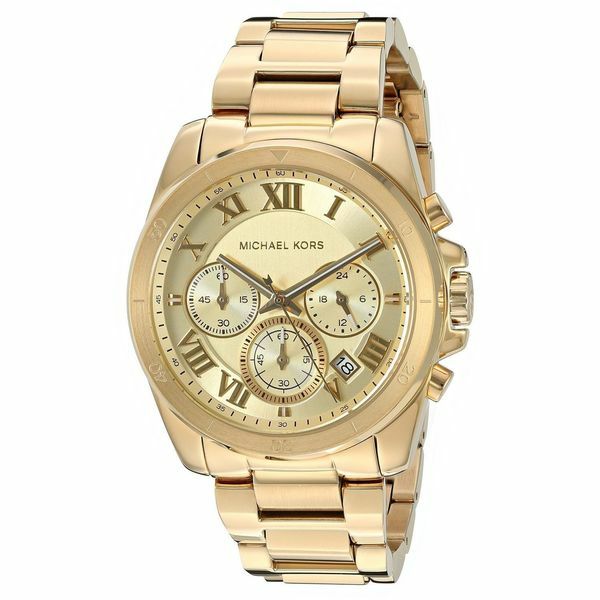 Iconic designer Michael Kors is one of the top names in American fashion, with fashion forward styles and bold designs. This women's watch from the Brecken collection features a gold-tone stainless steel bracelet and gold-tone chronograph dial.